I need help for setup DDNS to my router. 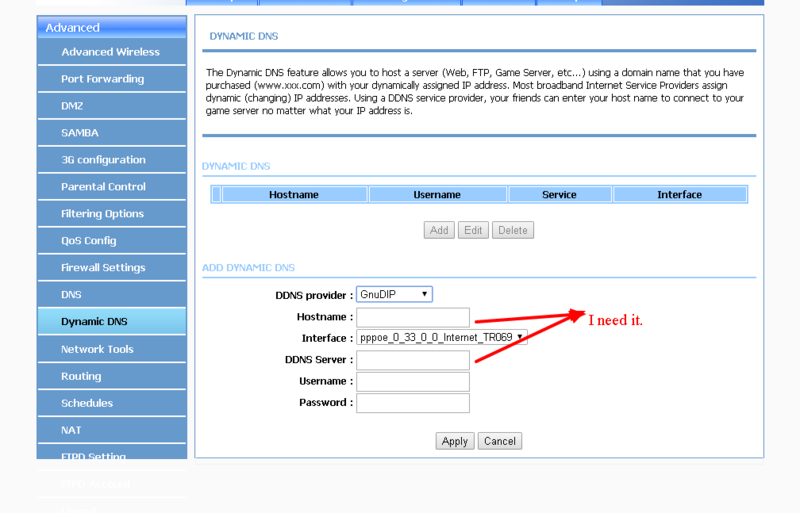 Topic: I need help for setup DDNS to my router. Hello, I have a fiberhome hg110 modem-router, and don't know how to setup the DDNS. Re: I need help for setup DDNS to my router.